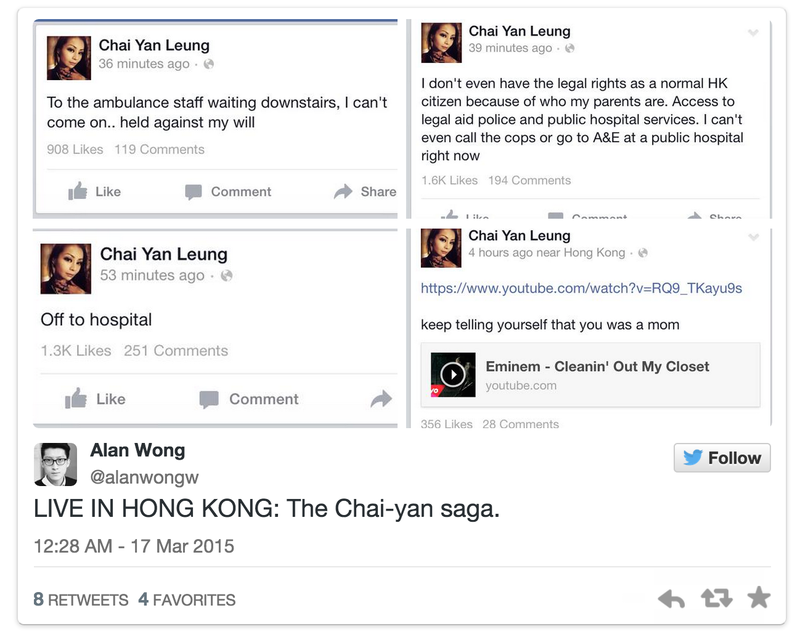 After Chai Yan Leung made her posts on Facebook, her page was deactivated. Shortly after, it reappeared with new posts and allegations from Leung. Her Facebook is currently deactivated again. 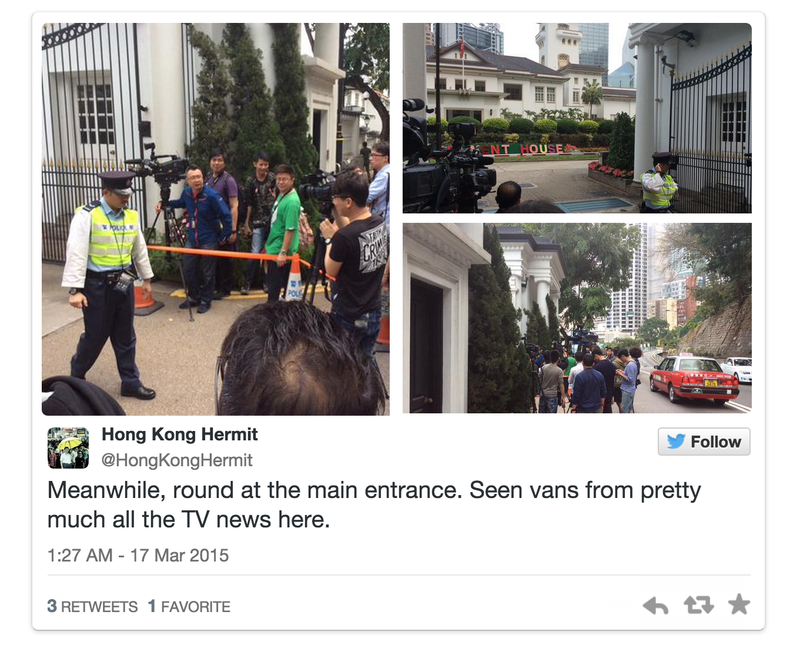 Press has also surrounded the government’s house following the posts. Then Chai makes the first of some very emotionally-driven wishes. 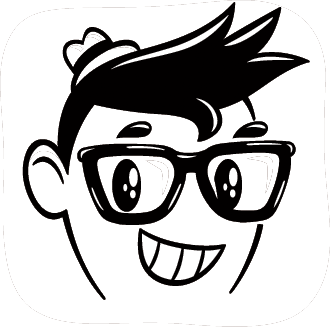 This entry was posted in Links, Musings, News, Photo and tagged Chai Yan Leung, China, Chinese, Facebook, Facebook meltdown, Hong Kong. Bookmark the permalink.